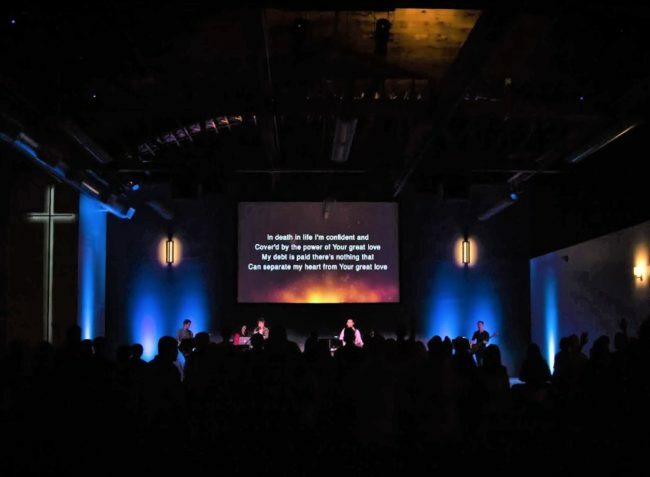 When Summit Creek Church in Eugene, Oregon secured a warehouse for permanent meeting space, it enlisted the assistance of AGI/Rain Pro Media to consult on the stage lighting. 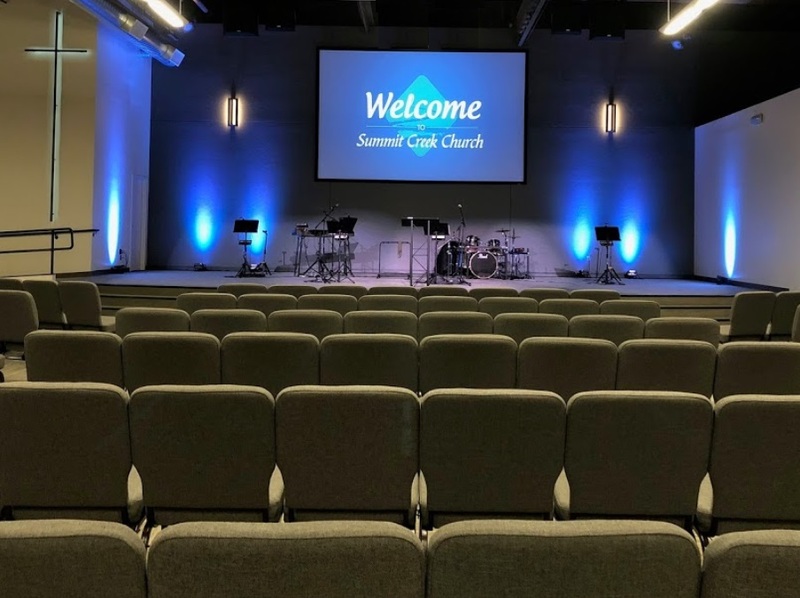 With a fast-approaching date for Summit’s first service in the new building and an ever growing “to do” list, Pastor Harrison Eng relied on AGI/Rain Pro Media’s lead installer, Michael Weller, to accomplish the installation of a lighting system and the supporting infrastructure. Working within the church’s modest budget, AGI/Rain Pro Media provided a cost effective solution that transformed a space designed for utility into an engaging environment conducive for worship. Kelly has worked as a project manager and designer at RAIN since 2002. Previously, he was a Technical Director at the Hult Center for the Performing Arts and has been a professional lighting designer for the last 25 years. He serves on the creative team at his home church in Eugene, OR.